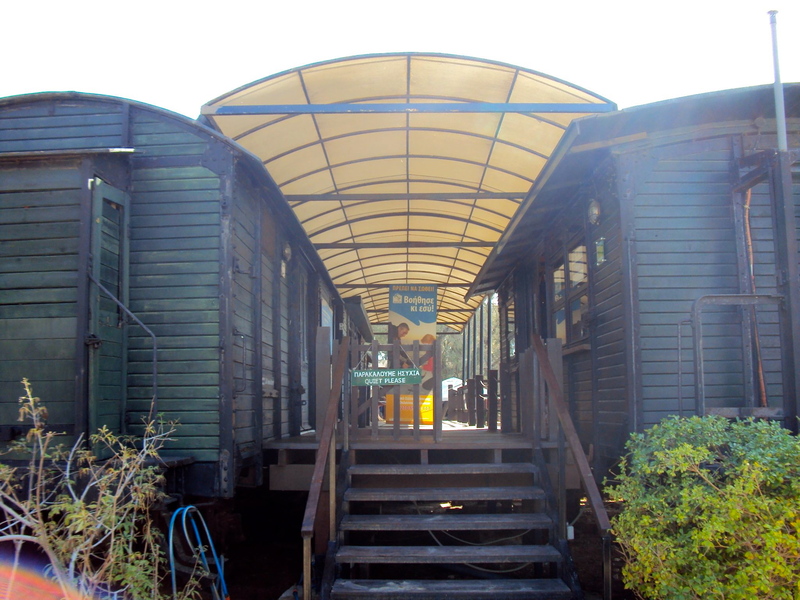 Nestling right next to the sea in Glyfada’s third marina, a collection of disused train carriages make a somewhat unusual home for the Greek sea turtle protection society known as Archelon. Over the last twenty-five years, Archelon has worked tirelessly to mitigate and reverse the population reduction that threatened the survival of Greece’s loggerhead sea turtles. The society now protects over two and a half thousand nests a year, tags turtles to monitor their movements, treats the sick and injured and provides educational programmes to the general public. Their work is not just in Athens as they also run rescue centres and treatment stations in Zakynthos, the Peloponnese and Crete. 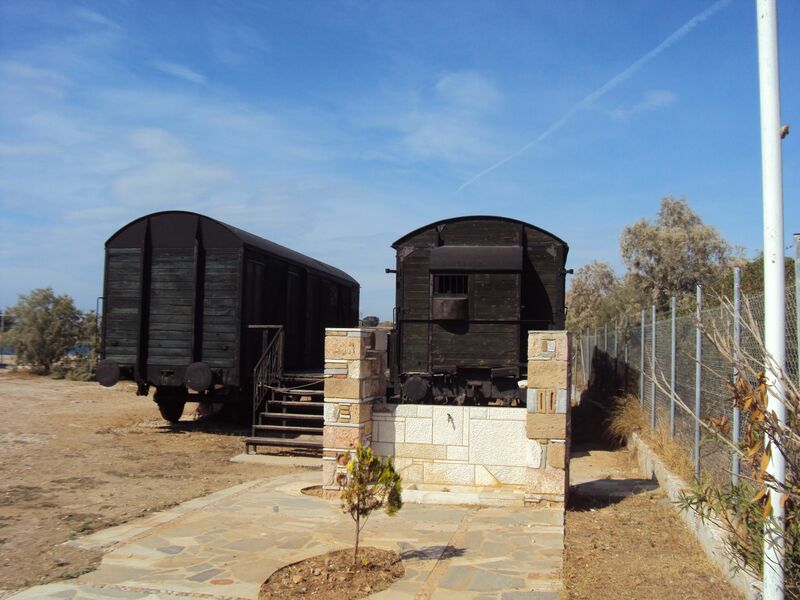 The Glyfada rescue centre is near to some of Athens most popular beaches. Unfortunately, the draw to holiday by Greece’s beautiful shores has played a large part in destroying the loggerhead (or caretta caretta) natural habitats. 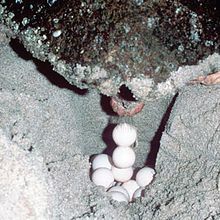 The turtles lay their fragile eggs in sand where all too often careless holidaymakers or beach businesses destroy them. Artificial lighting also endangers the caretta caretta’s survival as they need dark and quiet to lay their eggs, and irresponsible speed boating causes hundreds of potentially fatal injuries a year. 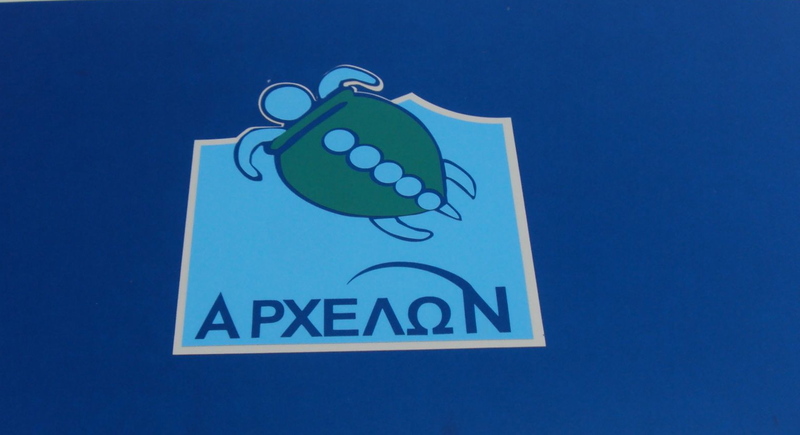 Archelon invites volunteers from all over the world to help with the work on the nesting beaches and at the Rescue Centre in Athens. It is a horrible and sobering thought that without their efforts, these beautiful creatures might vanish from the shores and seas of Greece. Funding is tight so if you live in Athens and would like to help, why not offer a few hours of your time to this very worthwhile cause and help to keep the caretta caretta safe in Greek waters for many years to come.